Going to the dentist can be a scary experience for a lot of people. Just getting teeth cleaned with those intimidating sharp metal picks is enough to scare many, especially children. And people of all ages are downright terrified of two little words: root canal. Everybody, from scared little kids to hard-working, responsible adults to wise, distinguished seniors seem to get nervous when we tell them they may need a root canal. But does reputation match up to reality in this case? Do root canals really hurt that much? 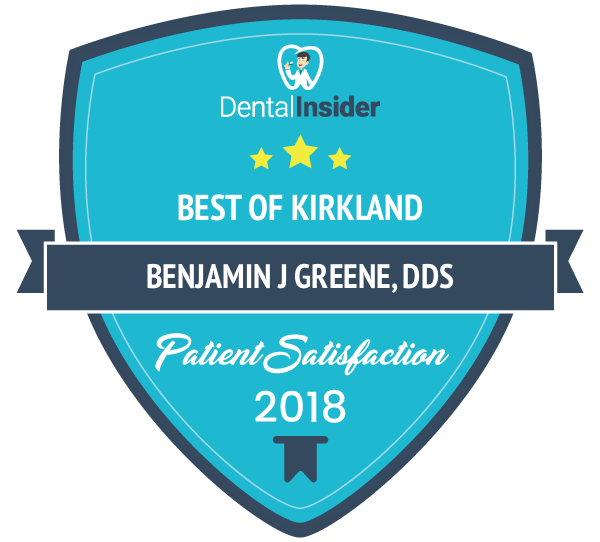 At Kirkland Family Dentistry, we have over 25 years of experience serving Kirkland, WA, and we are here to share our knowledge of root canals with you. Root canals haven’t always had the greatest reputation, but today they are nothing to fear. Advances in dentistry have eliminated the pain and unpleasantness formerly involved with the procedure. Most patients report that a root canal was no more painful than a typical cavity filling. No, root canals are not all that painful. During the procedure you won’t feel a thing. The tooth that is being worked on and all the surrounding areas will be made completely numb by a local anesthetic. You might experience some discomfort in the 2 – 3 days following the procedure. Usually this is very mild and can be treated with over-the-counter pain meds like aspirin or Tylenol. However, there are uncommon cases of people experiencing symptoms that would better be described as true “pain” rather than “discomfort”. In these cases, all you need to do is tell your dentist and they’ll prescribe you some stronger meds to help with the pain. Modern root canals are endodontic solutions designed to save teeth where infection extends all the way into the root and bone. Rather than causing pain, root canals put an end to the pain associated with badly decayed and infected teeth. Root canals also save your teeth from needing to be extracted. When a tooth becomes very painful, this is a sign that infection has extended all the way to the chamber of nerves (or “root canal”) at the center of your tooth. This chamber of nerves is also called the “pulp”. At this point, intervention with a root canal is needed or you will experience a painful progression of the infection, ultimately resulting in the loss of your tooth and infection of the bone surrounding your teeth. Once the decay and infected nerve tissue is removed, the small chamber is filled so that the tooth will not hurt again. 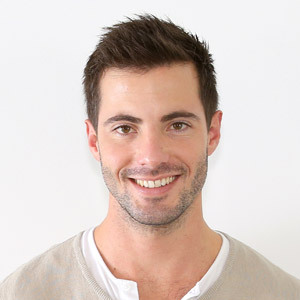 During the filling of the canal, Dr. Everett will use the most advanced obturation methods, which ensures a good seal even in cases of narrow and complex canals. Following the root canal, Dr. Everett or Dr. Greene will restore your tooth to full strength using a crown. Of course, even though root canals aren’t as painful as people make them out to be, they are still inconvenient and mildly uncomfortable procedures. They might also be considerably expensive procedures, depending on your insurance situation. There is one way to prevent every ounce of pain associated with root canals, and that includes both the pain to your tooth and the pain to your pocketbook. That way is to prevent root canals from being necessary in the first place. Brush and floss twice a day, avoid food and drink that’s high in sugar as much as you can: you’ve heard it all before. Also, be sure to get regular checkups and take care of cavities as soon as they’re found. Infected nerves and the resulting root canals are what happen when you neglect to get your cavities filled. And if you do all that and somehow you still end up with an infected nerve that requires a root canal, at least you know the experience won’t really be that painful.